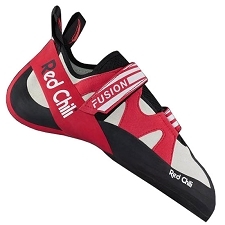 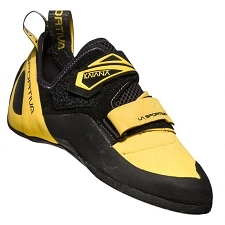 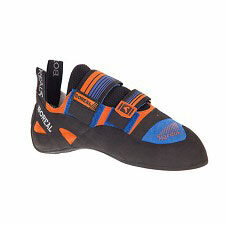 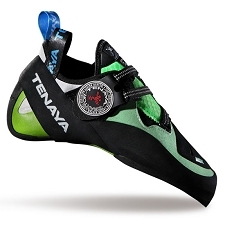 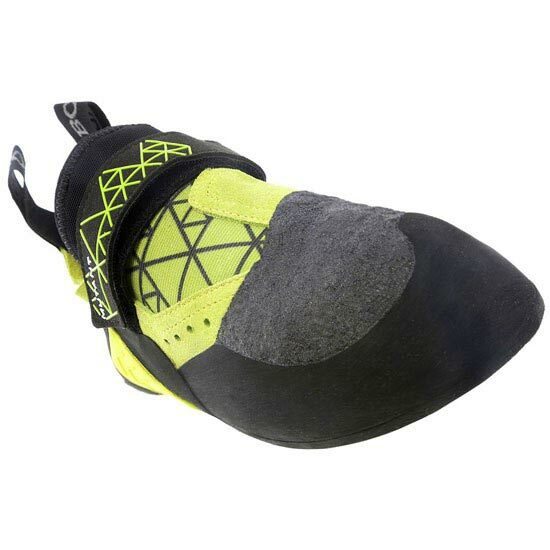 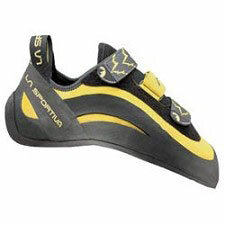 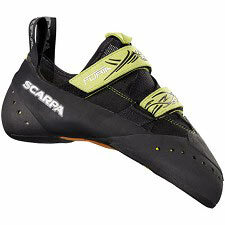 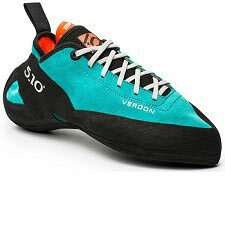 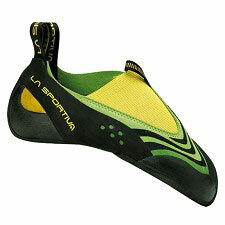 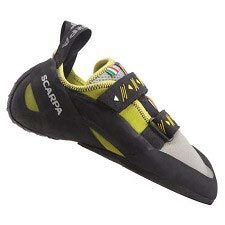 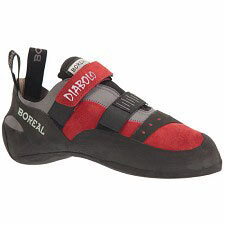 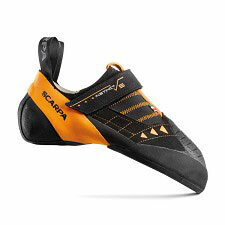 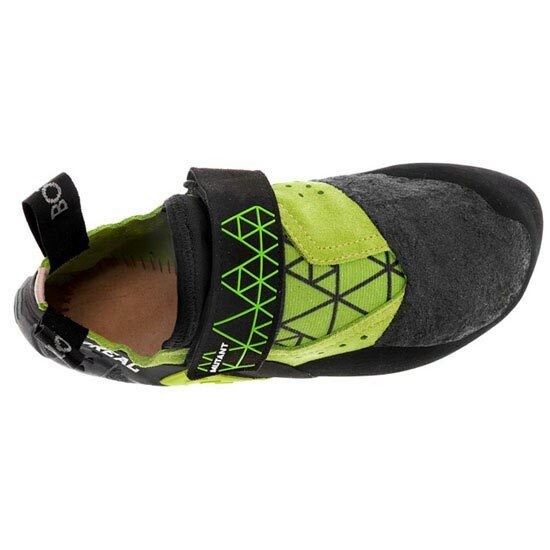 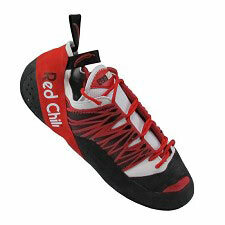 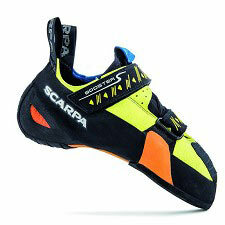 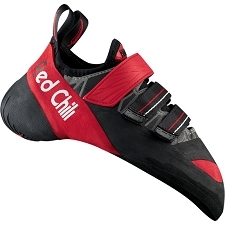 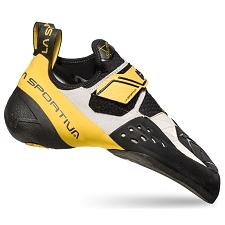 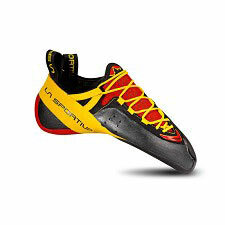 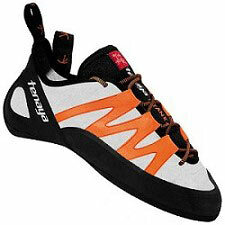 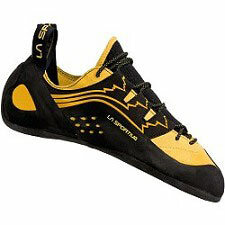 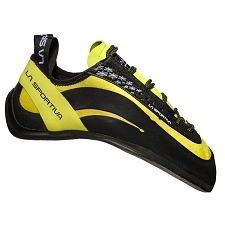 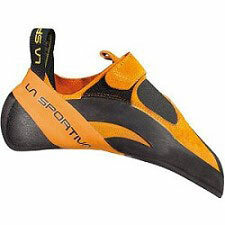 A climbing shoe that is meant for the hardest, technical routes. 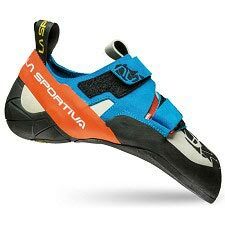 To climb the hardest, a shoe must excel in all areas: edges, smears, heel and toe hooks and with the Mutant, there is no compromise. 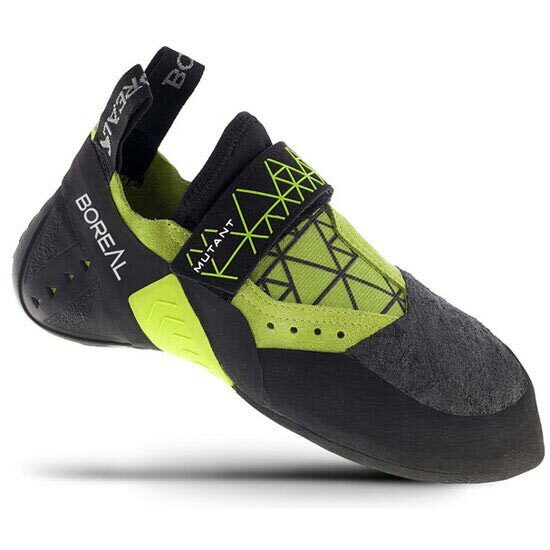 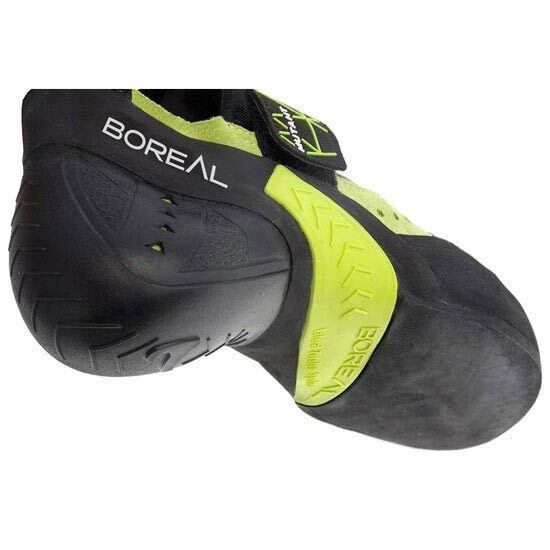 The sole is constructed with Zenith, a unique high performance climbing rubber compound developed by Boreal. 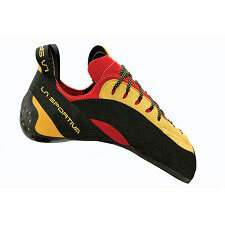 This compound provides outstanding friction and excellent hold on small edges. 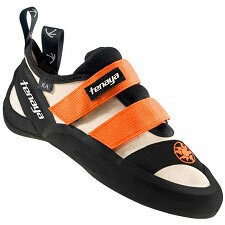 The Lateral Torsion System is the latest development in rand tensioning technology. 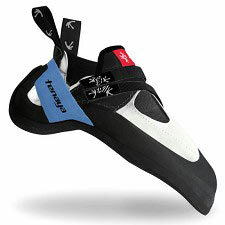 A tensioning band is used in conjunction with varying rubber thickness to produce a highly supportive yet supple hold on the foot. 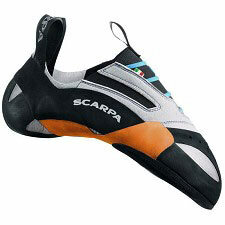 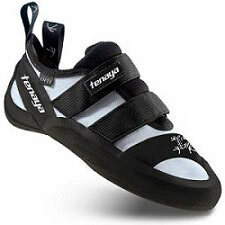 Friction Skin is the name given to the special coating designed to enhance friction on the top of the shoe.